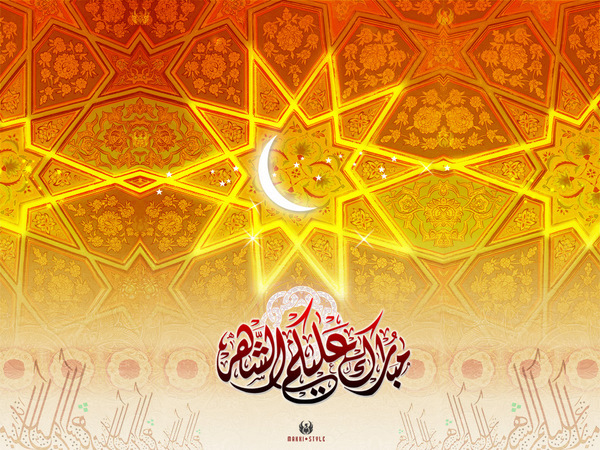 May mercy, forgiveness, and salvation be yours in abundance this Ramadan! I am a better person because of what you have given me. Your friendship is a treasure. The United States has more musicians in its military bands than it has diplomats. […] More than 1,000 American diplomatic positions are vacant, but a myopic Congress is refusing to finance even modest new hiring.In short, the United States is hugely overinvesting in military tools and underinvesting in diplomatic tools. The result is a lopsided foreign policy that antagonizes the rest of the world and is ineffective in tackling many modern problems. To commemorate the 4th of July, here’s Declaration of Independence, as published by The Pennsylvania Packet, one of the great Philadelphia newspapers of the day. Congress had appointed a Committee of Five to draft a statement to the world presenting the colonies’ case for independence. The committee consisted of John Adams of Massachusetts, Roger Sherman of Connecticut, Benjamin Franklin of Pennsylvania, Robert R. Livingston of New York and Thomas Jefferson of Virginia. The committee assigned Jefferson the task of writing the original document. After minor alterations were subsequently made by Franklin and Adams, the document was submitted to Congress.